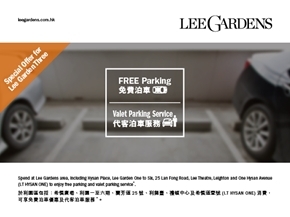 view detail Car Park Information Enjoy parking in Lee Gardens area. 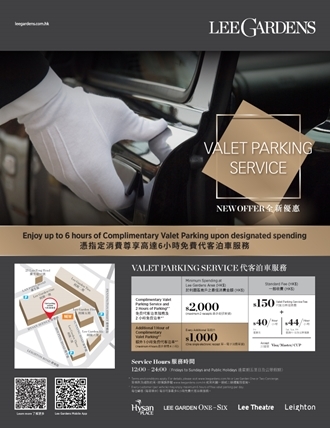 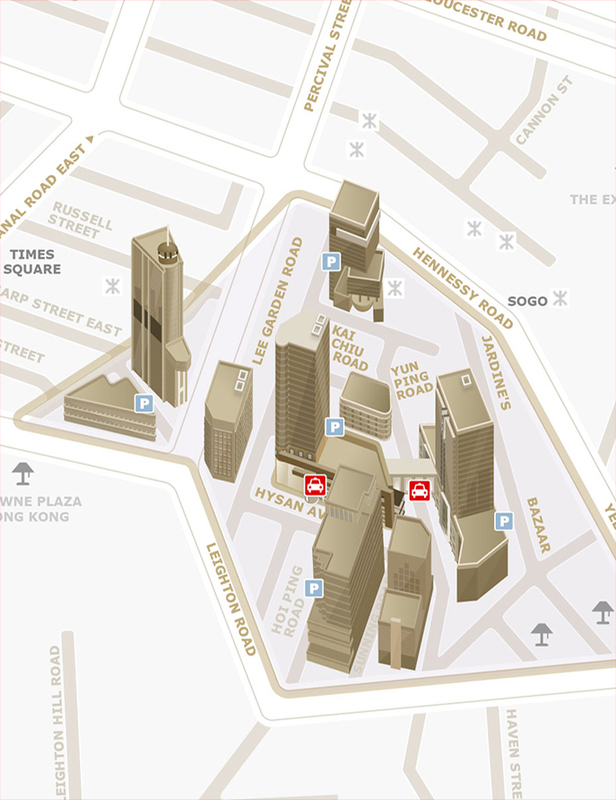 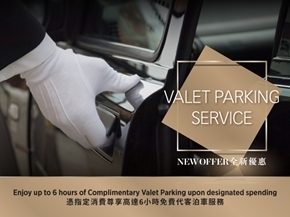 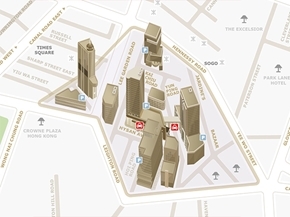 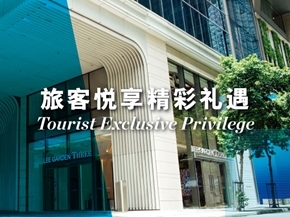 view detail Valet Parking Service Simply drive up to the valet parking counter located at Hysan Avenue on every Friday to Sunday and Public Holiday, our parking attendants will be at your service. 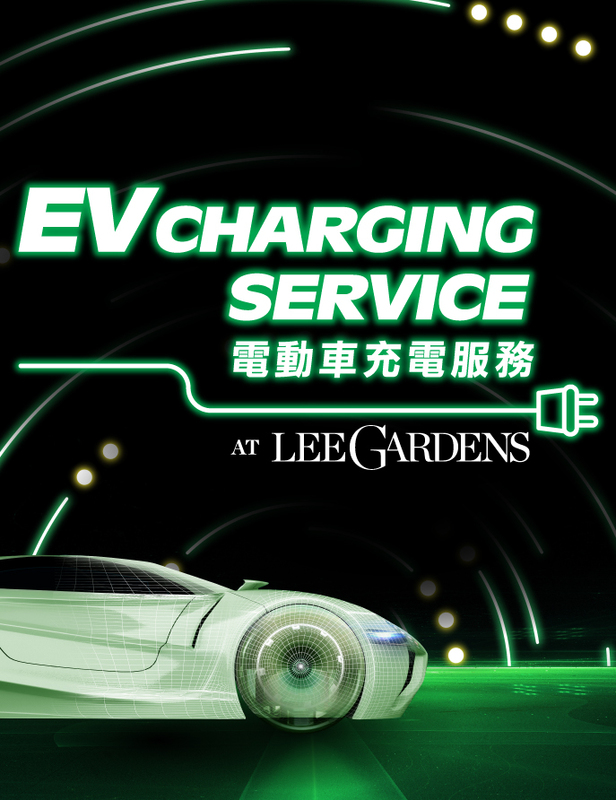 view detail Electric Vehicle Charging Services at Lee Gardens Area EV charging services launched for electric car owners at Lee Garden Area to promote Green living by reducing carbon emissions. 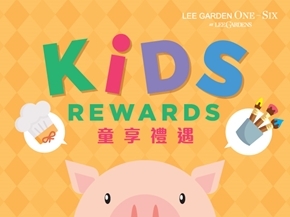 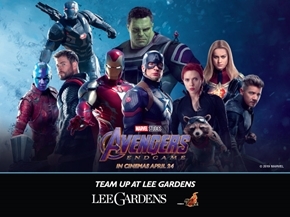 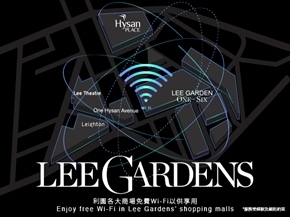 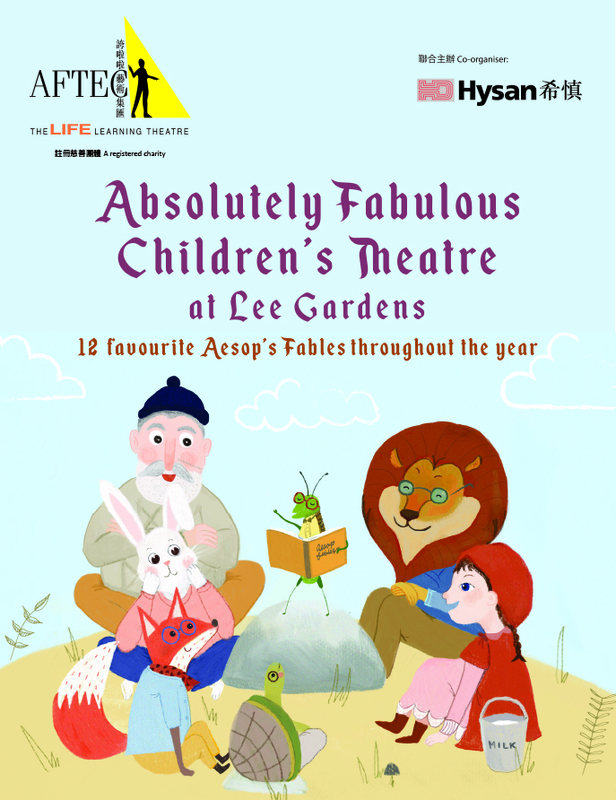 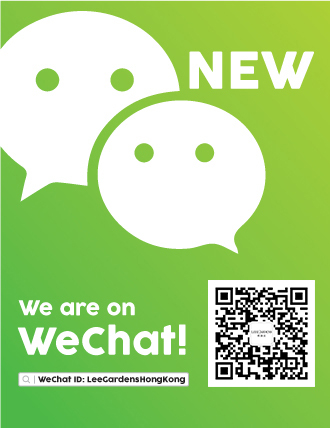 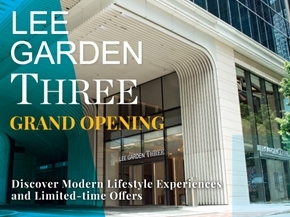 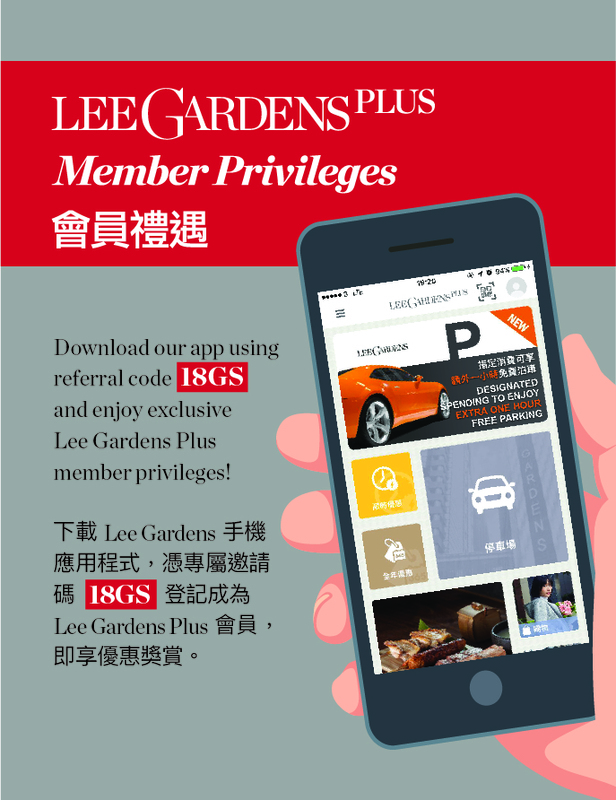 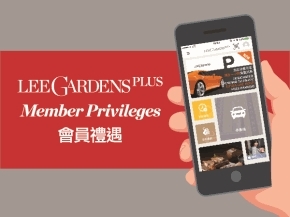 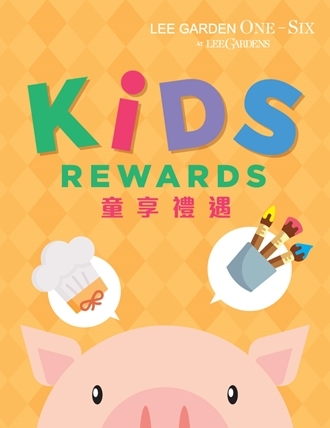 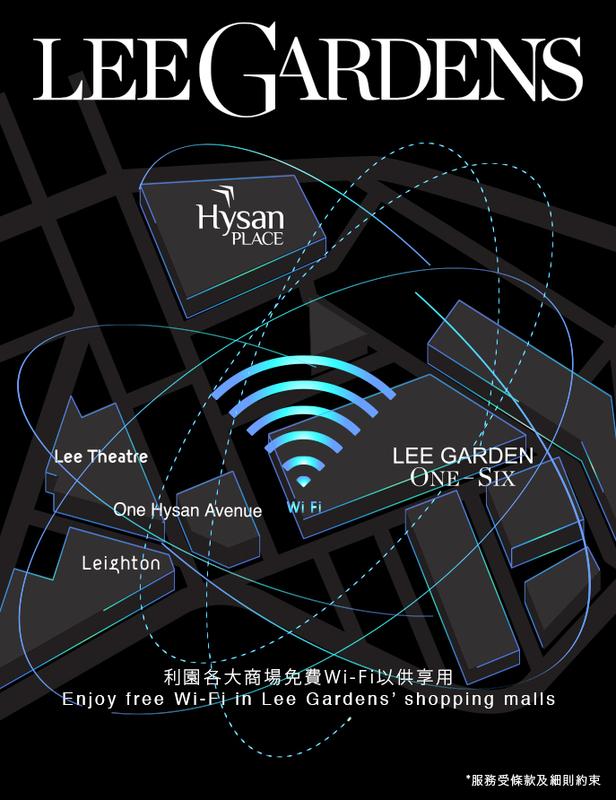 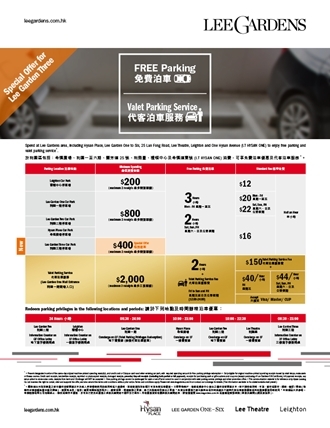 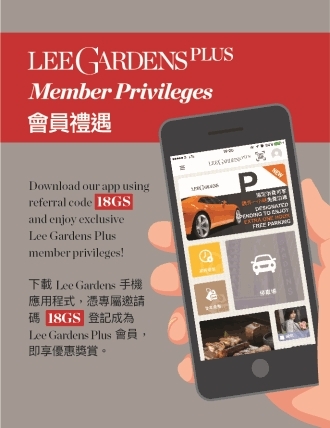 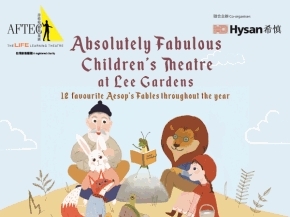 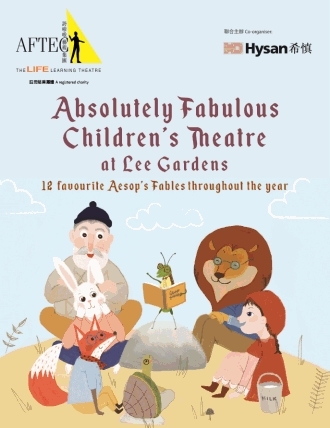 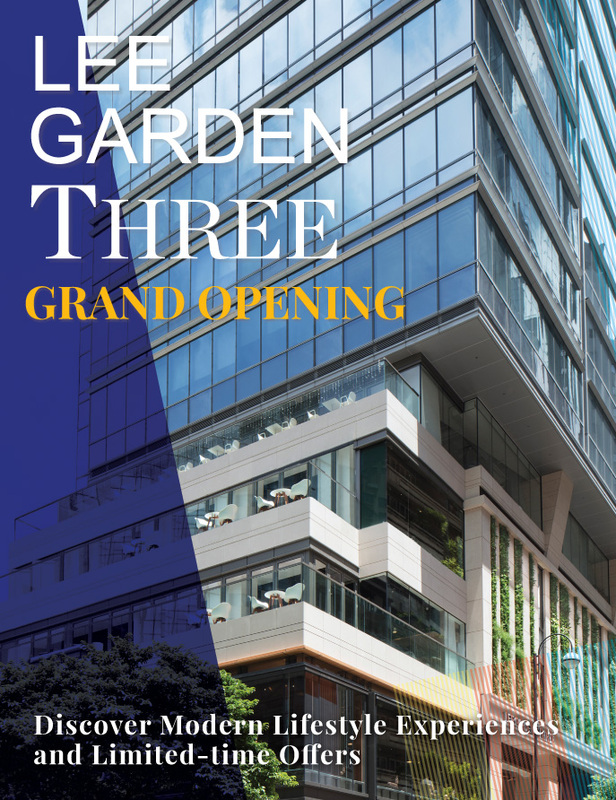 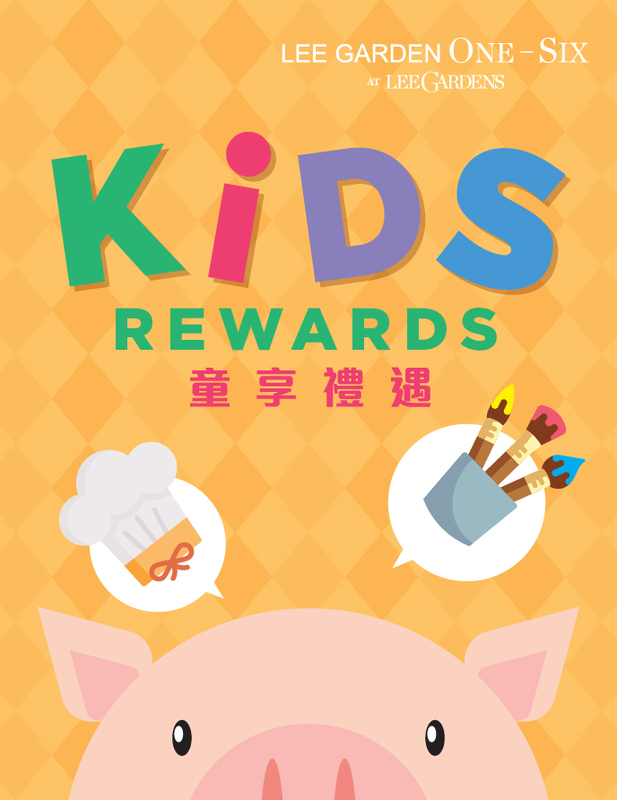 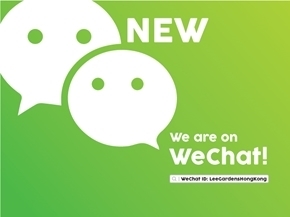 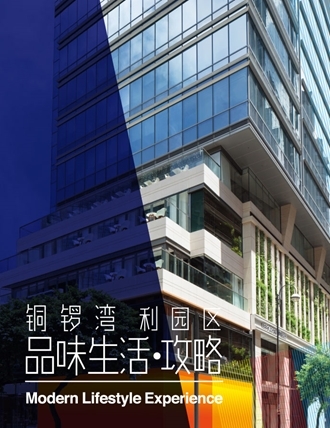 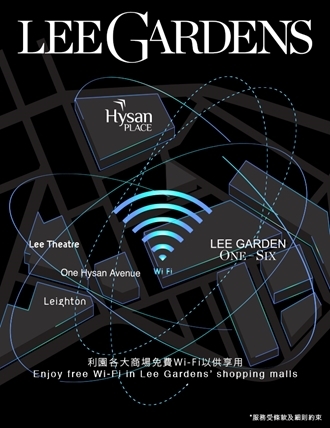 view detail Up to 3 Hours FREE Parking Enjoy 3 hours free parking in Lee Garden One, Lee Garden Two, Lee Garden Three, Hysan Place and Leighton Car Park. 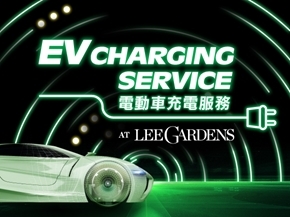 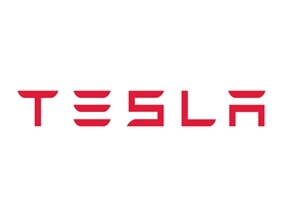 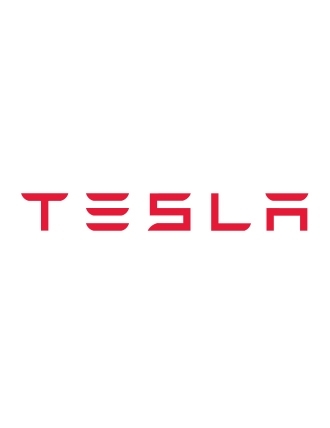 view detail Tesla Supercharger Spaces (Lee Garden One) Two Tesla Superchargers are in service on the B3 Floor of Lee Garden One Car Park. 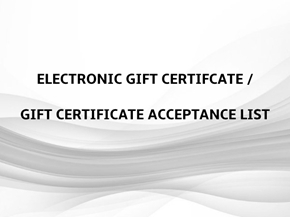 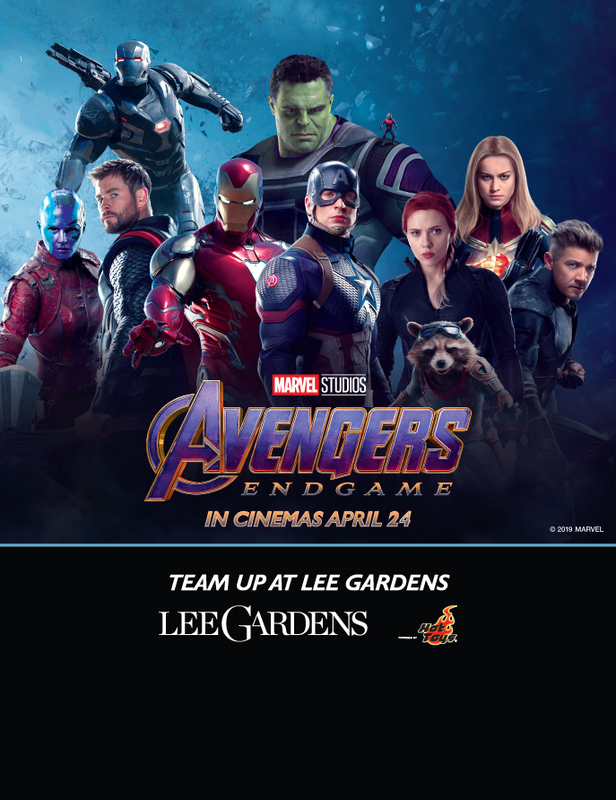 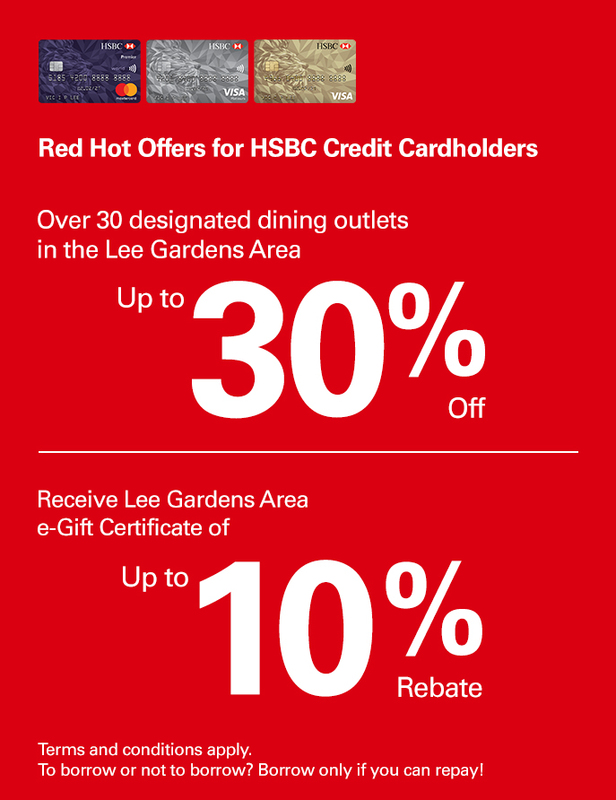 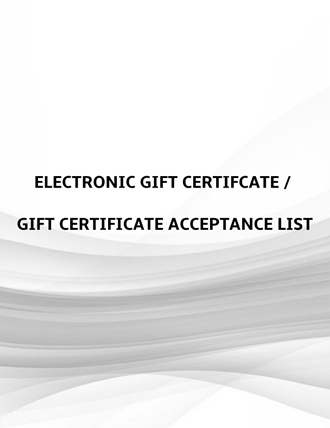 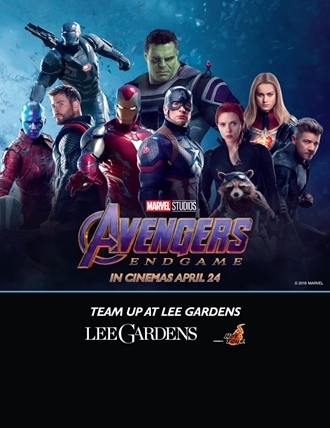 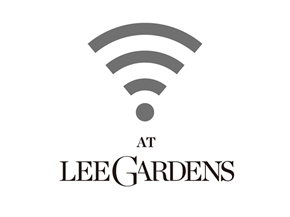 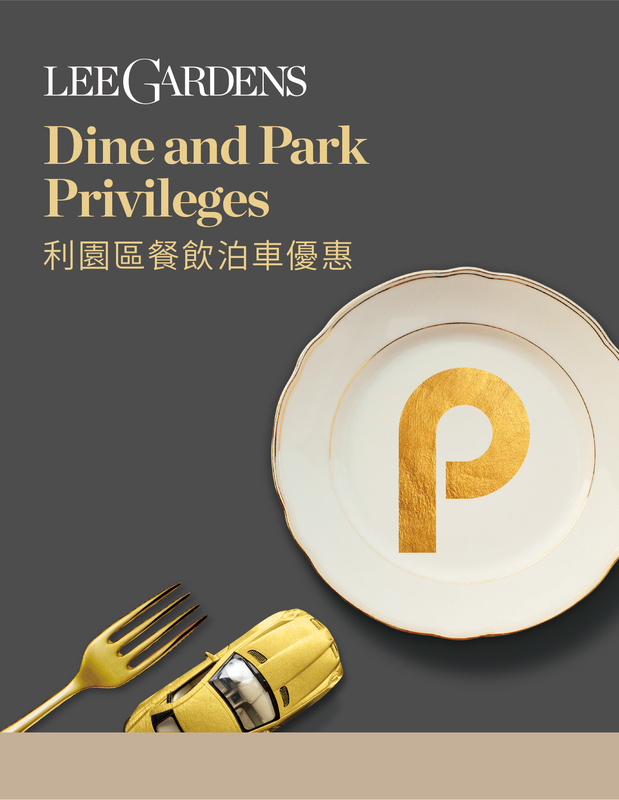 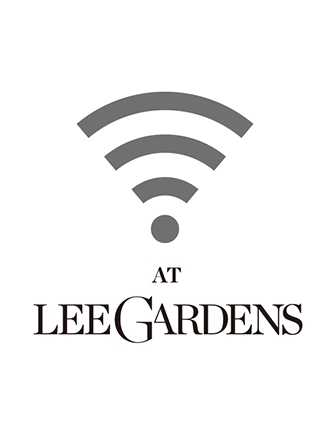 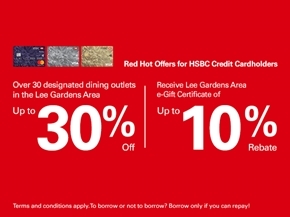 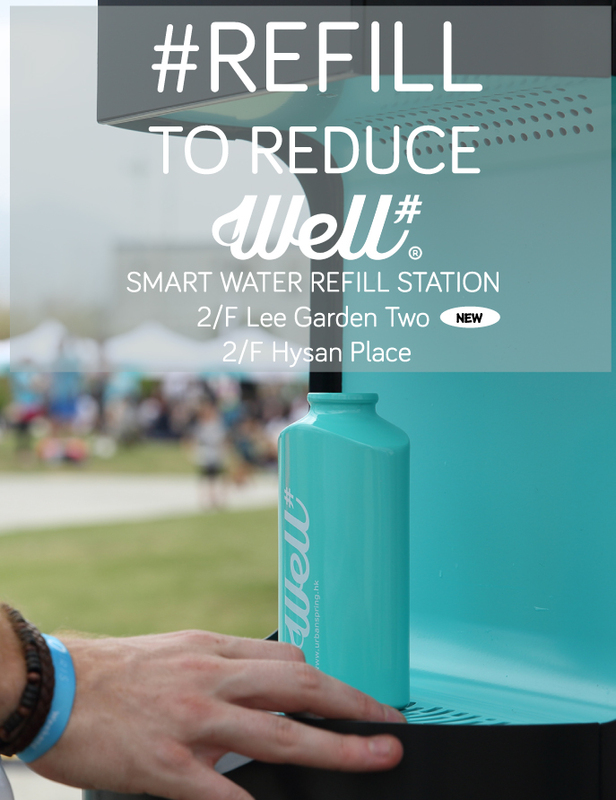 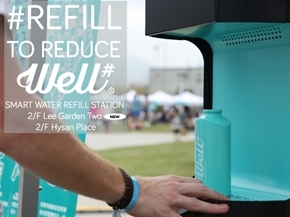 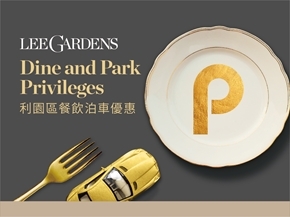 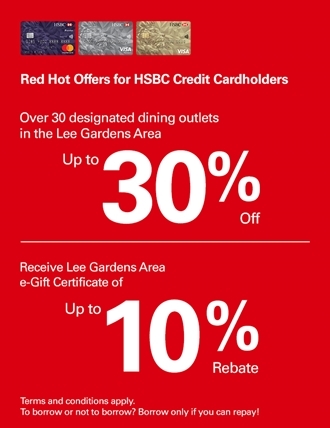 view detail Dine and Park Privileges Spend designated amount with F&B spending at Lee Gardens Area on designated days to receive an additional 1-hour free parking coupon!